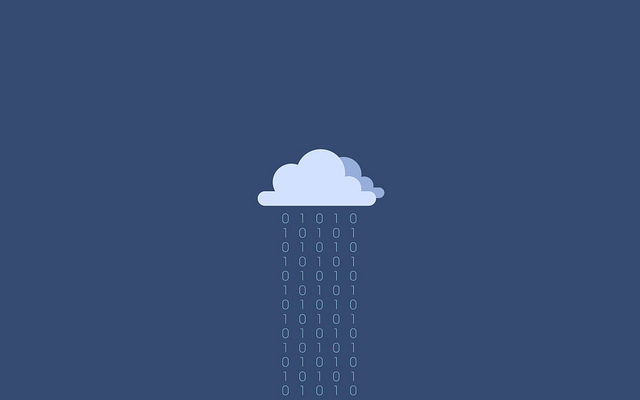 So everything nowadays is moving towards the cloud. What does that mean? Technology now allows companies to essentially rent out storage space in their huge data centers at our convenience. Services like Dropbox, Box and Google Drive are just a few of the popular names in cloud storage. They basically act like an online USB; as long as you have internet access, you can access your storage wherever you are!